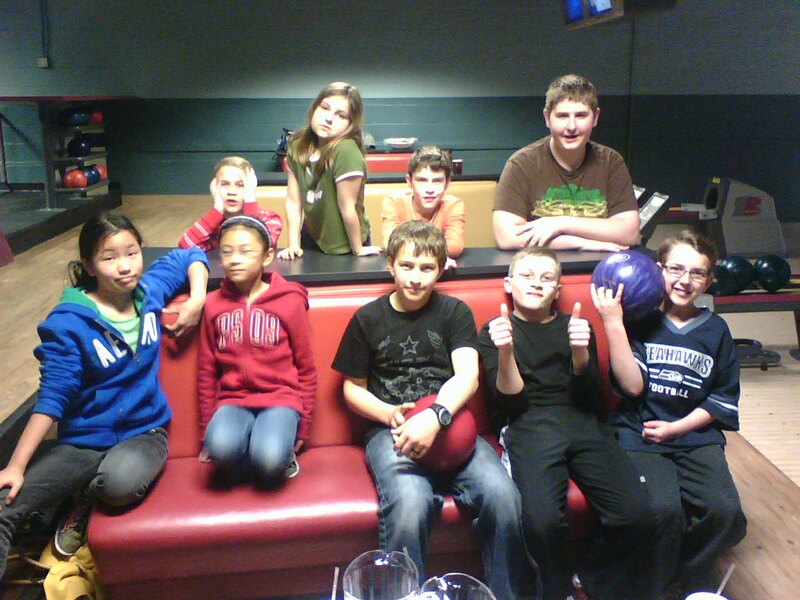 As the upcoming Tourette support group leader for the State of Washington, I thought it would be fun to organize an event just for kids who have been diagnosed with Tourette Syndrome. 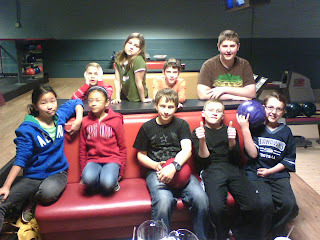 As you can see, they had a great time and made new friends knowing that they are not alone in their diagnosis. 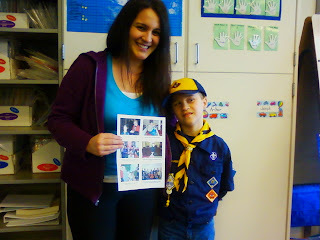 Visit http://www.tourette.net/wa/ to learn more about Tourettes Syndrome. 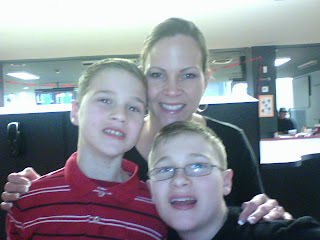 Having a blast with my boys at West Seattle Bowl. 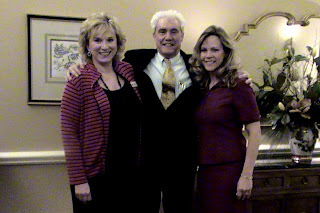 The event was a big hit! Pictured above with my State Senator Mike Carrell and his wife Charlotte Carrell. As a Precinct Committee Officer for the 28th Legislative District and member of the 28th District Republican Club, I attended this year's annual 28th District Legislative Wrap Up to get informed on the latest happenings in Washington State Government. Pictured above the Vanessa Lewis, President of the Pierce/King County Washington PAVE Associate Board. 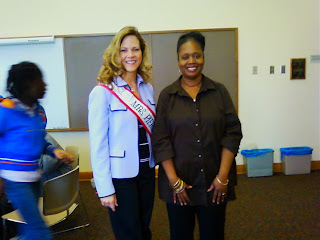 What an honor it was to be the guest speaker for this event. 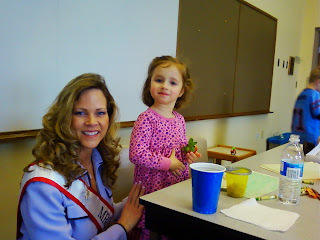 Visit http://www.washingtonpave.org to learn more about PAVE and how to advocate for your child! Fellow Washington PAVE Associate Board Members. 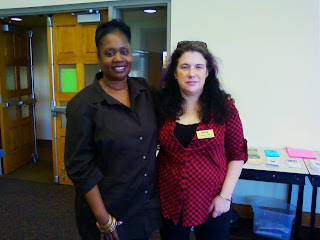 Vanessa and Shawna did a fabulous job organizing the Community and Informational Gathering. My new friend Nica! What a blessing it was to meet her at this event. Thanks Nica for all of your encouraging words regarding my speech in sharing advocacy tips to parents of special needs children. You confirmed my calling! What a little princess herself! This little girl just stole my heart! Kenny with his art teacher (wearing green for Hudtloff Pride Day) Mrs. Fortune. 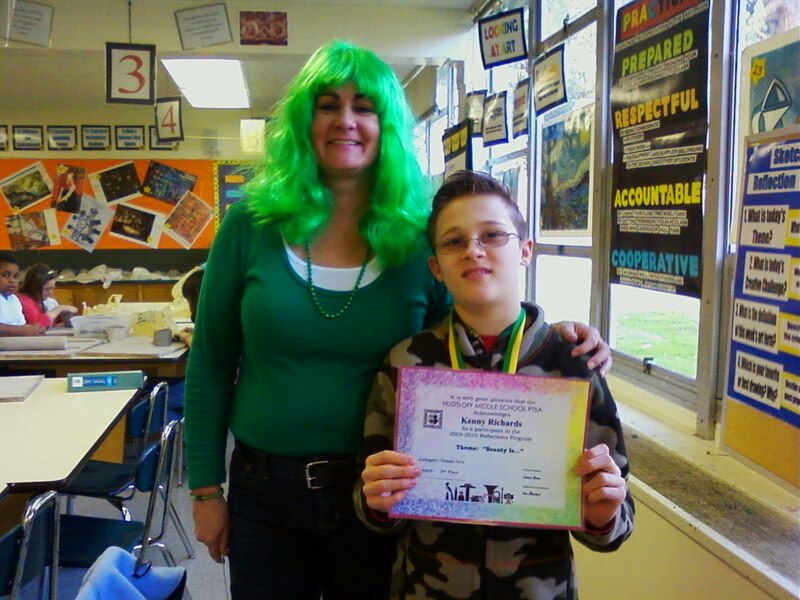 He placed 2nd place in the Hudtloff Middle School Reflection Contest for his Dragon Warriors drawing. It is now being judged at District level. 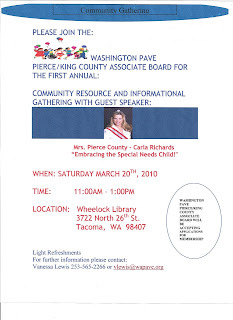 This Saturday, March 20th I will be making an appearance as Mrs. Pierce County promoting my platform "Embracing the Special Needs Child". 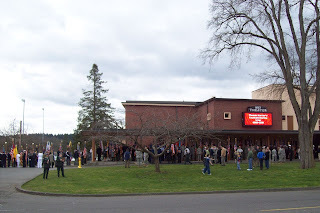 It will be held in Tacoma at Wheelock Library from 11:00 am - 1:00 p.m. I will be sharing tips on how parents of special needs children can become their child's number one advocate in all areas of his or her development to include educational/mental, emotional, physical and spiritual growth. Looking forward to seeing you there! 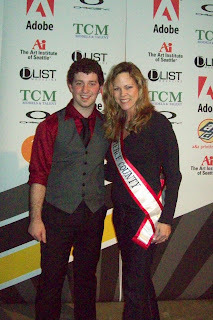 Pictured above with my nephew Justin Bartle - one of this year's featured fashion designers of the Art Institute of Seattle! He is becoming quite the celebrity in Seattle's fashion world and has been chosen as a finalist in the upcoming Seattle Fashion Week design competition in May. Congrats Justin! 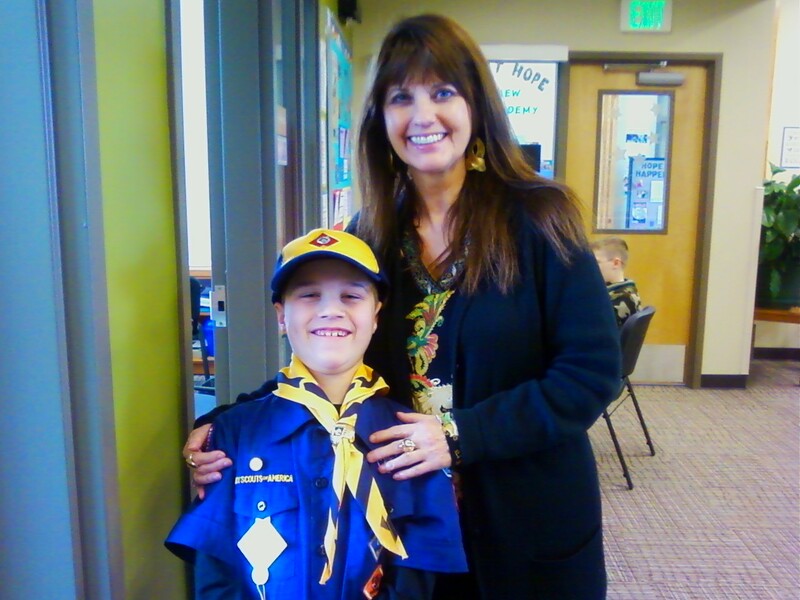 My sister Karen posing for a picture with her son Justin. Karen has been one of the most dedicated Mothers I have ever known. She has played a huge part in Justin's success and is an inspiration to me in raising my own two boys. Justin on stage with the models wearing his beautiful dresses! This is one of Justin's designs - a gorgeous lavender evening gown! Finale runway walk of models wearing designs from new and upcoming fashion designers of the Seattle area. Look Mom! I'm Doing It! 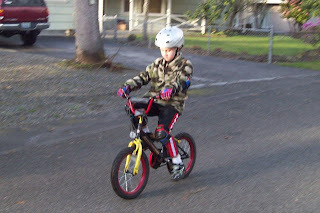 My little "Cody Bear" is finally riding his bike all by himself without training wheels! What an exciting day for the Richards family! We are so proud! Cody is now riding with the "big shots" to include his big brother Kenny! Thanks Kenny for teaching Cody how it's done! 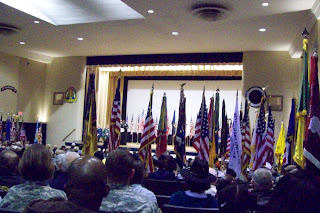 Color Guards from all around the region lining up for the annual Massing of the Colors ceremony at Joint Base Lewis - McChord. 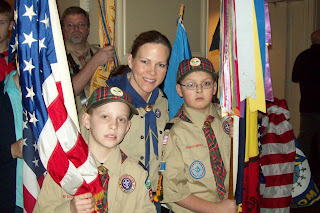 I am so very proud of my Webelos Alex Dominquez and Nick Garcia who led the procession of the Massing of the Colors - what an honor and privilege for our Lakewood Pack 53 Cub Scouts to be apart of! Wow! What an experience to be in presence of so many patriots honoring our Stars and Stripes and those who have served and currently serve our great nation - the land of the free and the brave - the United States of America! 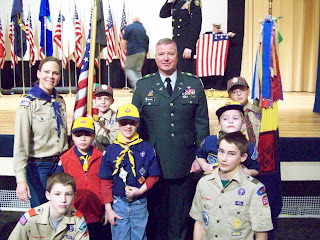 Cub Scout Pack 53 and Boy Scout Troop 53 participants with Colonel Jerome Penner, III - Commander of Madigan Army Medical Center. 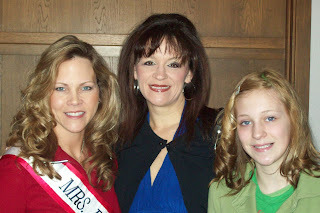 With Mrs. Washington United States 2008, my good friend Angie Foster, and her daughter Holly Foster. Thank you Angie for helping me sell those raffle tickets! 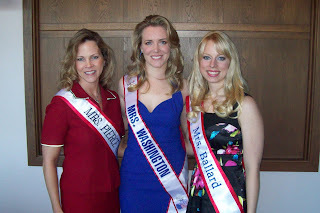 With my fellow pageant sisters - Mrs. Washington America 2009 - Elizabeth Larsen and Mrs. Ballard - Katrina Taylor. 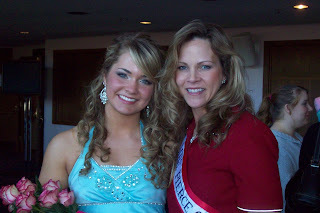 Allyson Meyers placed 1st Runner-Up for the Miss Pierce County Teen 2010. I am so proud of you Allyson! You did such a great job! 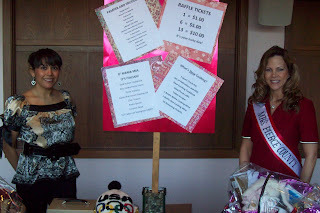 Congratulations to our new Miss Pierce County 2010, Kristen Tateishi! 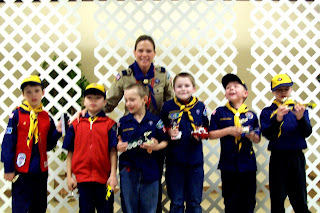 Congratulations to my Wolf Cubs for the great job they did on their Pinewood Derby Cars this year. I am so proud of my boys - they are just so darn cute!